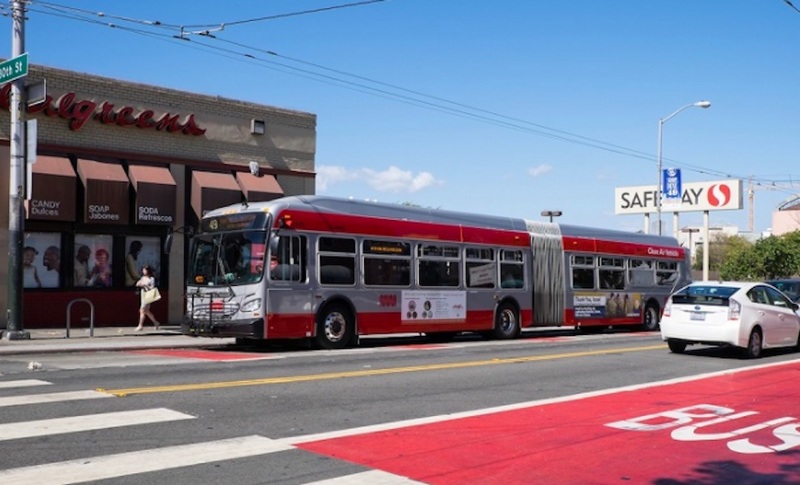 Proposed legislation that would encourage denser development near transit corridors will be heard for the first time in Sacramento today, after Senator Scott Wiener's second round of amendments were published last week. 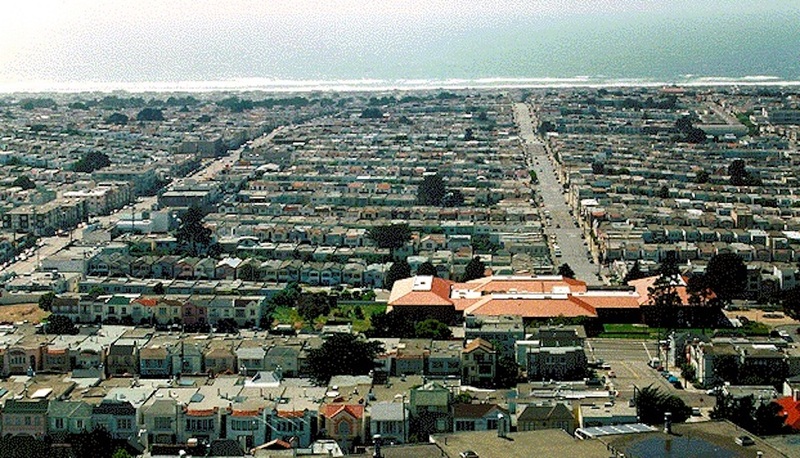 The Senate Transportation and Housing Committee will consider the former District 8 Supervisor's SB 827, which would create a transit-rich housing bonus to allow some developments near well-served transit routes to exceed current height and density limits, as long as the plans meet all other local planning requirements. Wiener issued amendments last week making several major changes to his bill, including delaying its implementation by two years to January 1, 2021, and adopting affordable housing requirements that would apply to jurisdictions which have none of their own. Cities and municipalities that already have affordable housing requirements, such as San Francisco, would be able to continue enforcing existing restrictions, according to a Medium post by Wiener last week. Another amendment would require residential space to make up at least two-thirds of an eligible development's square footage. To address concerns about the bill upzoning whole cities, Wiener also clarified the definition of qualifying transit stops. The height allowances would now only apply to property adjacent to light-rail, ferry, and subway stops under the amendments. Wiener also lowered the height requirements from 85' tall to 55' for the quarter-mile closest to transit stops, and 45' for parcels within 0.5 miles away, and relaxed the restriction on parking minimums. Another amendment qualifies that no SB 827-eligible development could demolish a building that had an Ellis Act eviction within the past five years, an effort to discourage displacement of rent-controlled tenants. For a property to be eligible for the transit density bonus for bus routes, it must be within 0.25 miles of a bus stop serviced every 15 minutes during rush hour (6-10am and 3-7pm), and every 20 minutes on weekdays between 6am and 10pm. On weekends, bus stops must receive service every 30 minutes or less from 8am-10pm. 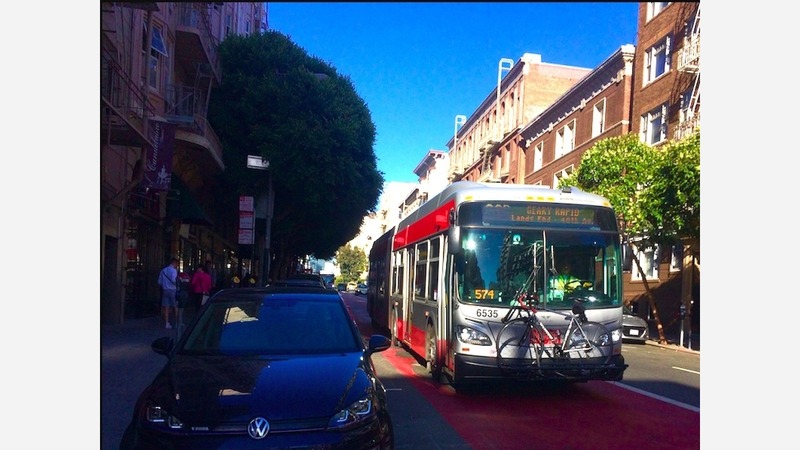 SF Planning's analysis of the proposed legislation prior to Wiener's second round of amendments suggests the bill would apply to nearly all of San Francisco, due to its relatively well-developed public transit system. The agency expressed concerns about tying housing bonuses to parcels adjacent to transit routes, which are subject to change. The bill is only getting started in Sacramento, and will likely have several more rounds of amendments as it moves forward. As we reported earlier this month, the San Francisco Board of Supervisors has formally expressed its concern about Wiener's proposed legislation, through a resolution adopted before this most recent round of amendments was issued. We reached out to the sponsor of that resolution, District 3 Supervisor Aaron Peskin, but received no response as of press time.